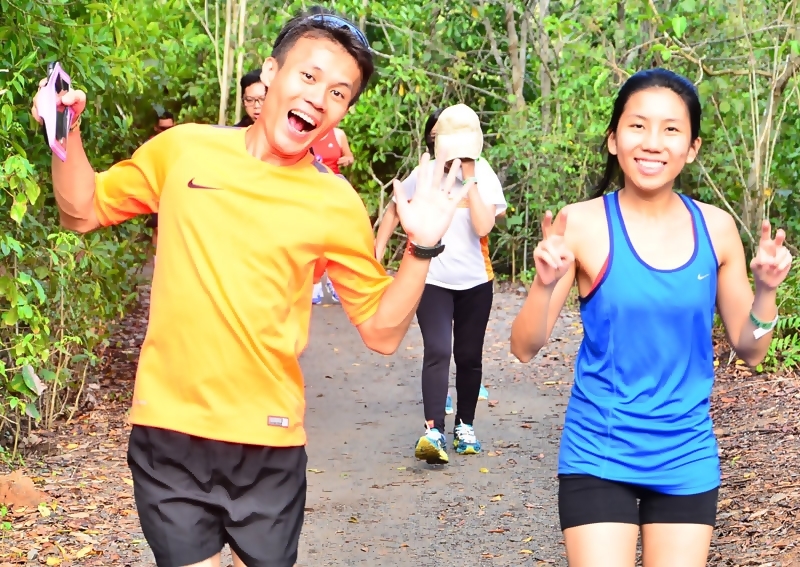 Pesta Ubin Run – An Invitation to Run with Nature and Heritage | JustRunLah! Pesta Ubin Run 2016 - Some of the volunteers taking a group photo after the event stand down with the quarry at the backdrop. Of late, there have been much vibes about the conservation and heritage effort in Pulau Ubin, an island situated in the northeast coast of Singapore mainland a.k.a the last frontier. 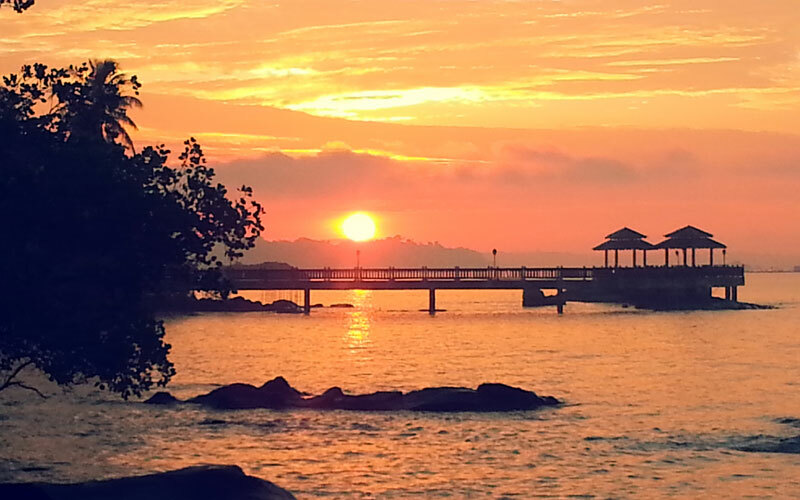 Dawn in Ubin – rise & shine! 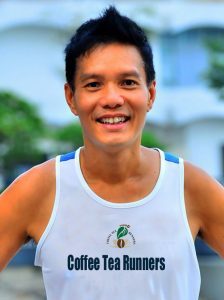 Supporting the call was Lincoln Han, Coffee Tea Runners and Alfa Chua, chairman of Tanjong Pagar-Tiong Bahru Community Sports Club (CSC). 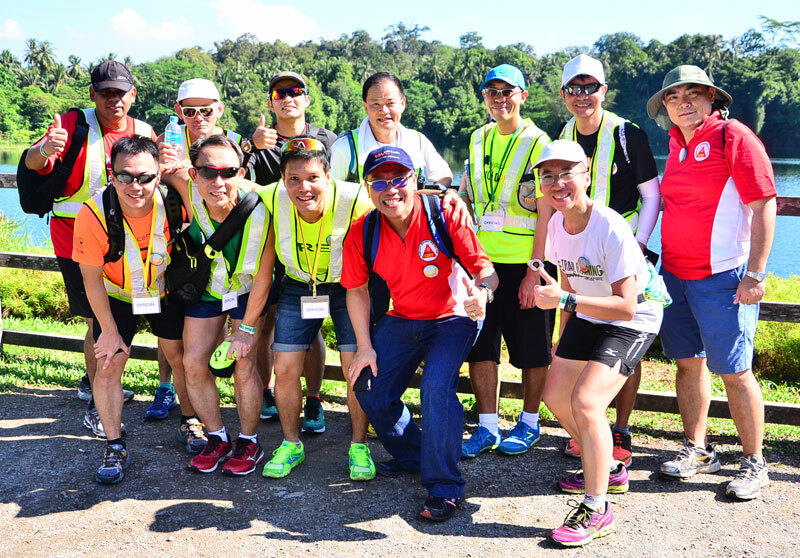 Together with their teams, they co-organized the inaugural Pesta Ubin Run 2016 held during the 5-week long Ubin open house known as Pesta Ubin. 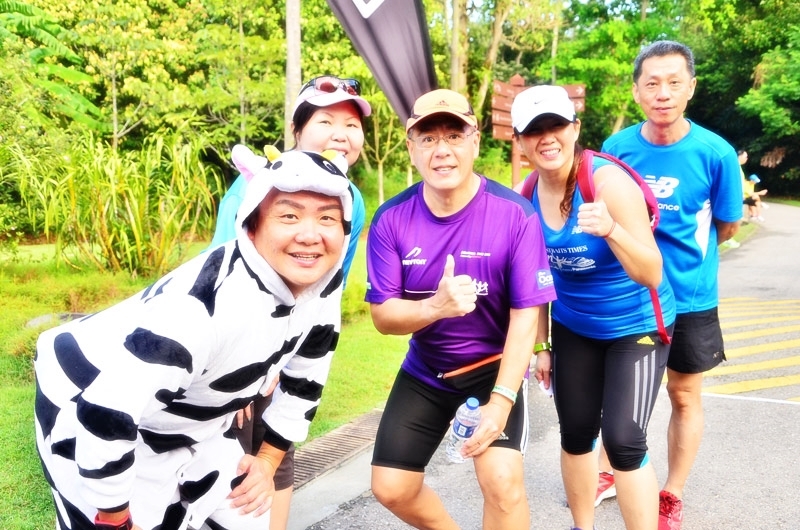 The no-frills event attracted over 200 runners for a 5 km fun run on the Sunday morning of 15 May 2016. “Ubin is part of the growing-up memories of many Singaporeans. 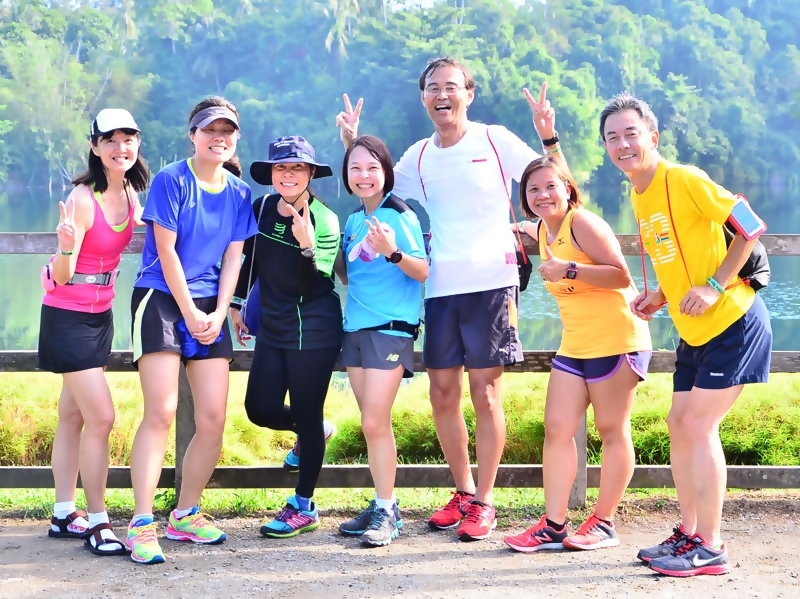 I hope that through organizing the Pesta Ubin Run, we can play our part to enhance the conservation and heritage effort in Ubin, so that this unique place can continue to exist for many more generations to enjoy.” cited Lincoln Han, a regular to Ubin since his teenage days. The 5 km route this year took the runners from the Assembly Area through Ubin town and Sensory Trail before making a u-turn near Puaka Hill. “The run was really cool and refreshing. You don’t get to see so many durian trees, quarry and kampong houses in Singapore anymore.” identified as Sun, she came with her husband, Javier Wong. The 2nd edition of Pesta Ubin Run is scheduled to be held on Saturday, 20 May 2017. Click here for more post from Lincoln Make Tea. 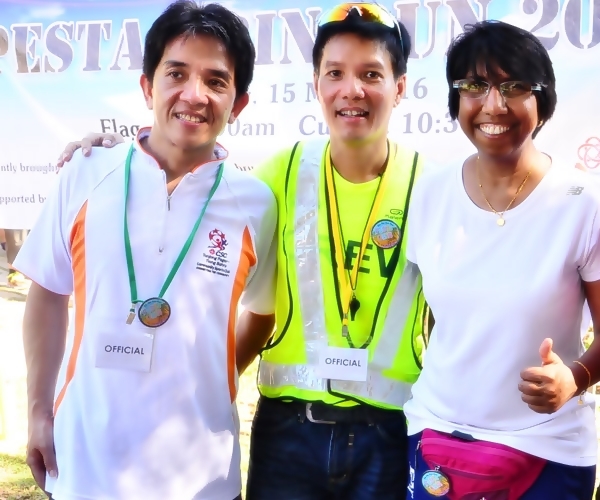 Thank you to all the volunteers for organising the awesome Pesta Ubin Run 2016. Looking forward to the second edition in 2017! Thank u very much for your kind words and support. We love the Kampong spirit to the core. Let’s do our part in this year’s Pesta Ubin in the name of conservation and heritage. Huat ah!